For the first time, CHANEL unites all the active molecules of the life cycle of Vanilla Planifolia in a new-generation and three-dimensional skincare product: exceptional naturalness, unprecedented concentration and addictive sensoriality. Nature at the peak of its power for revitalised, restored and protected skin that appears smoother, stronger and more radiant, day after day. The art of formulation elevated to its highest level of sophistication with a double-emulsion texture. More than a cream, L'Extrait de Crème. SUBLIMAGE L’Extrait de Crème offers the skin all the power of a treatment in an exceptional cream. Restored (+63%*), more plumped (+60%**), smoother (+52%**), visibly nourished (+125%**) and radiant (+50%**). *Instrumental measurement of transepidermal water loss, 21 women. **Clinical evaluation after 4 weeks, 41 women with an intense pace of life. - The leaves yield stem cells, which promote the skin's natural restoring process. - Floral extract and enfleurage oil reinforce the skin’s defenses. - At a precise moment of the ripening process, the young fruit produces Éphémères of Planifolia, which act as revitalisation boosters. - The green fruit is used to extract intense vanilla water, a natural shield for the skin. - The fruit is collected to create the PolyFractioned active ingredient (Vanilla Planifolia PFA*) with intense revitalising power. 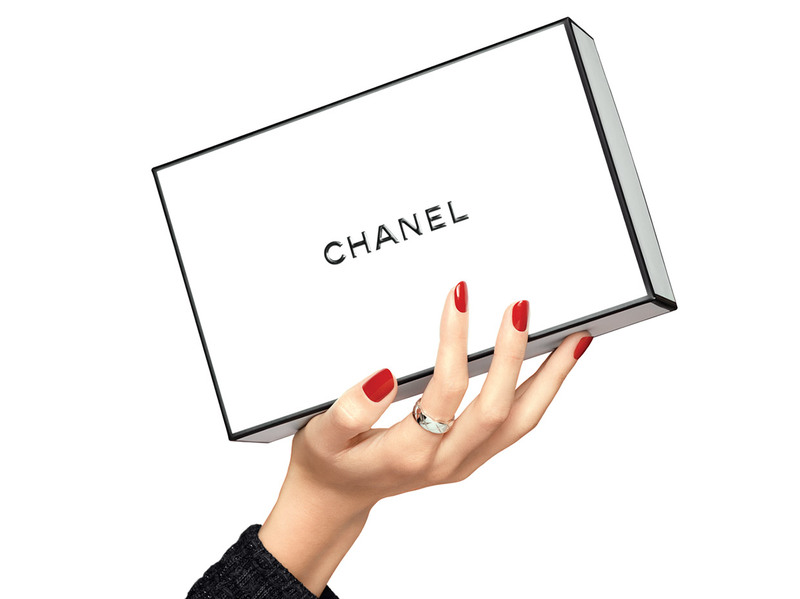 *Since 2006, CHANEL uses a specific process, PolyFractioning, to create pure, rare and precious ingredients. 60,000 fruits and 14,000 fresh flowers are required to make 1 kg of Enriched Planifolia PFA (PFA= PolyFractioning of Active ingredients). To the touch, the texture of SUBLIMAGE L'Extrait de Crème is exquisite. On application, it offers a fine, fresh sensation before melting into the skin, instantly absorbed. - Take a small amount of SUBLIMAGE L'Extrait de Crème with the spatula and dab onto each cheek, the forehead, neck and décolleté. - Using both hands, smooth over the face, from the center outwards. Then, glide under the jawline, from chin to ears. - Finally, for the décolleté, gently smooth outwards from chin to clavicles. - After application, and to optimise the benefits of the cream, perform the revitalising application gesture developed specially by CHANEL: massage in circular movements with the knuckles, and closed hands, over key areas of the face.